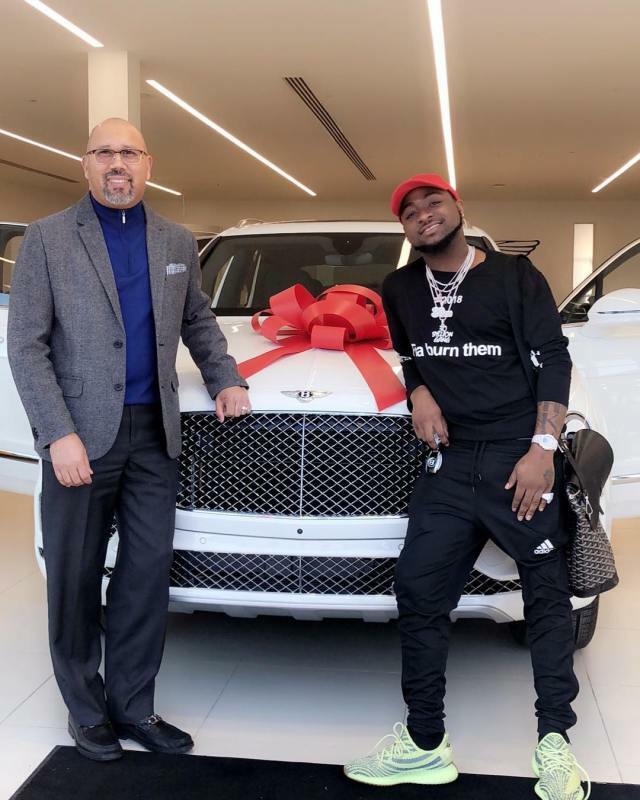 Again, Davido, has added another multi-million naira whip to his properties.. and this time it’s a whip, a 2017 Bentley Benyata SUV, worth $262,000 [94 million naira]. He shared the photos on social media, and according to him, it is currently being shipped to Nigeria. 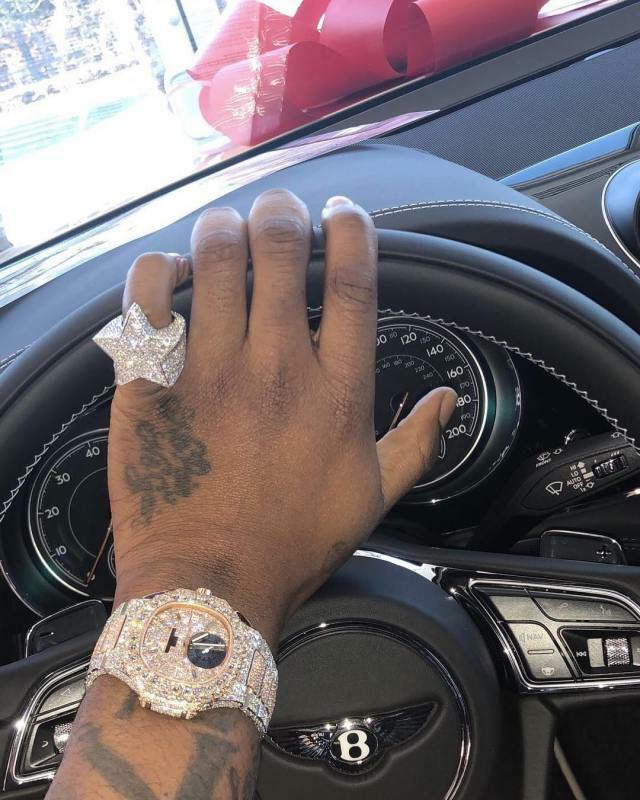 The flamboyant singer also showed off his new Icebox luxury wristwatch…. 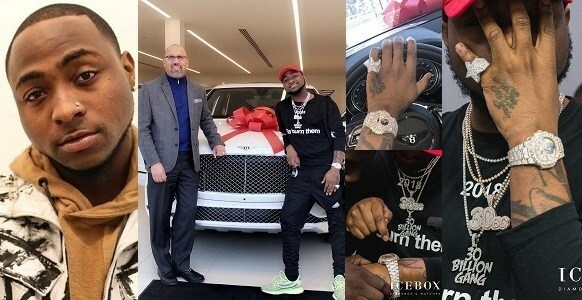 Davido is simply balling!